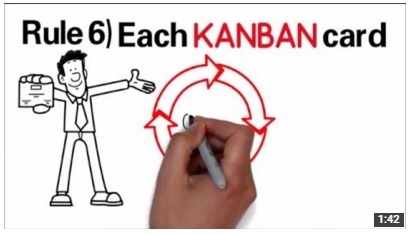 The 8 Rules of Kanban. The basic rules for a successful KANBAN experience. Share if you want to download the video ... without logo! Here the video without any introduction or logo to be used in your training. Download now.